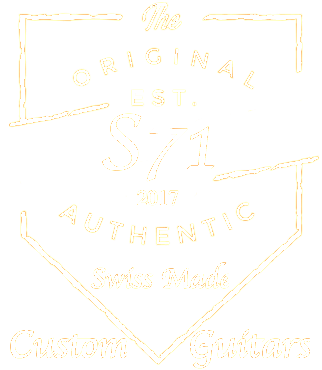 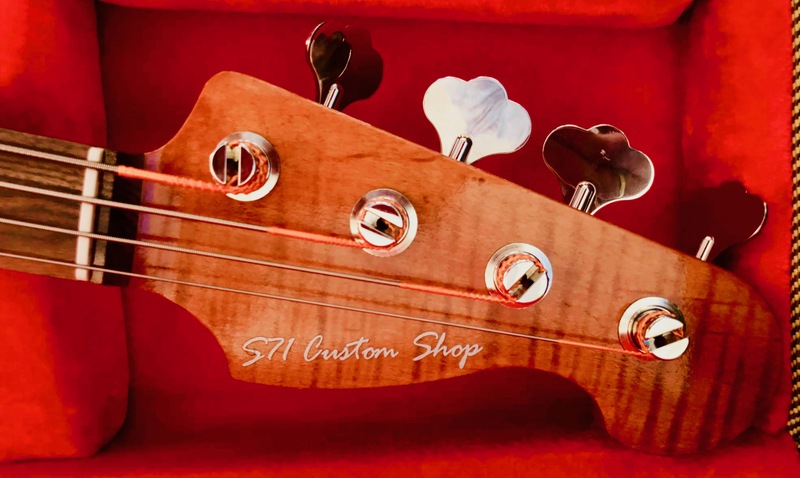 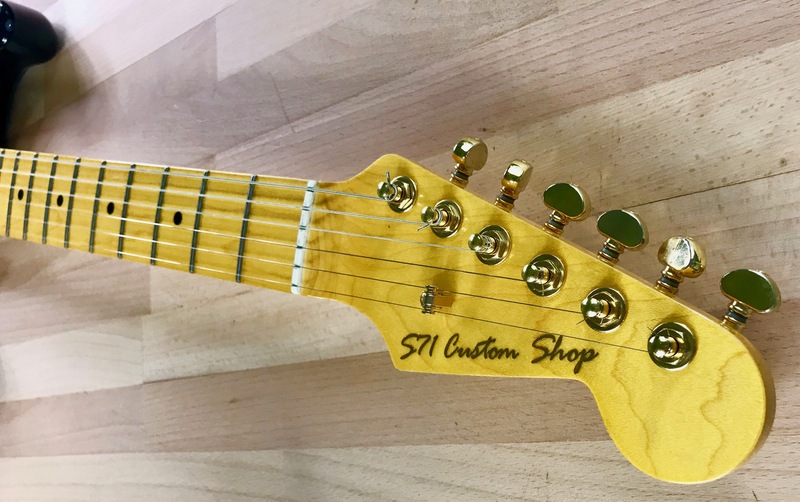 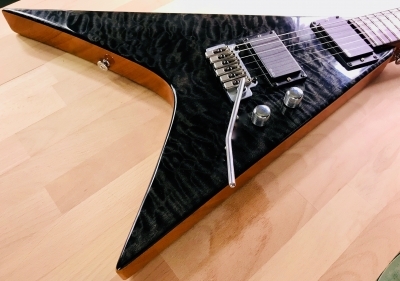 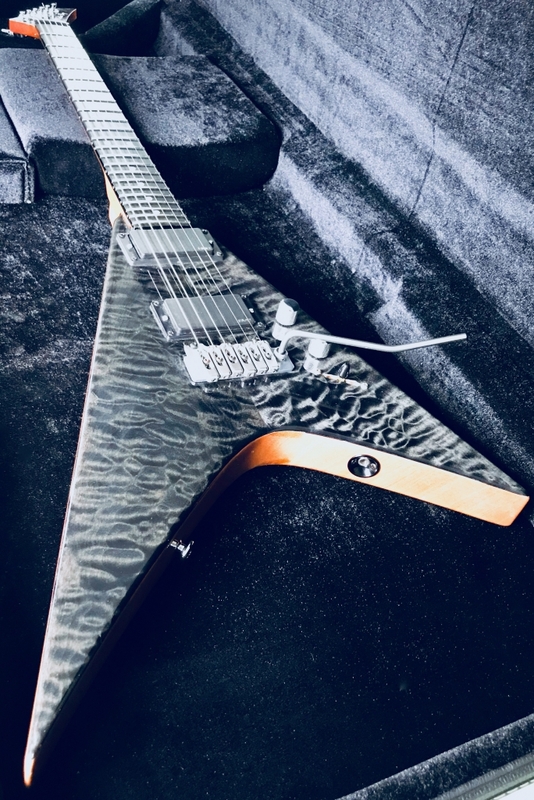 THE S71 CUSTOM SHOP REPRESENTS OUR HIGHEST LEVEL OF HAND-MADE QUALITY. There is nothing mass-produced about a S71 Custom guitar. 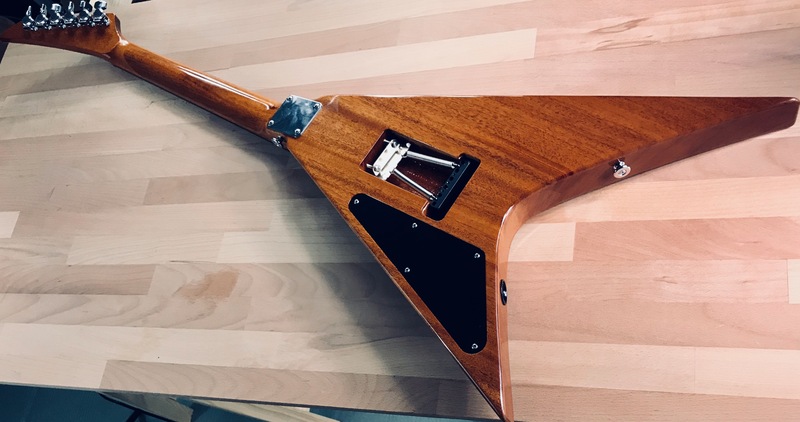 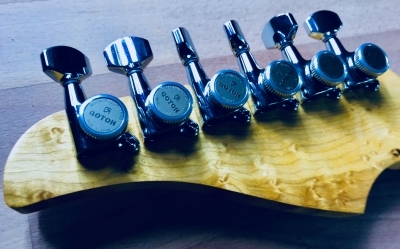 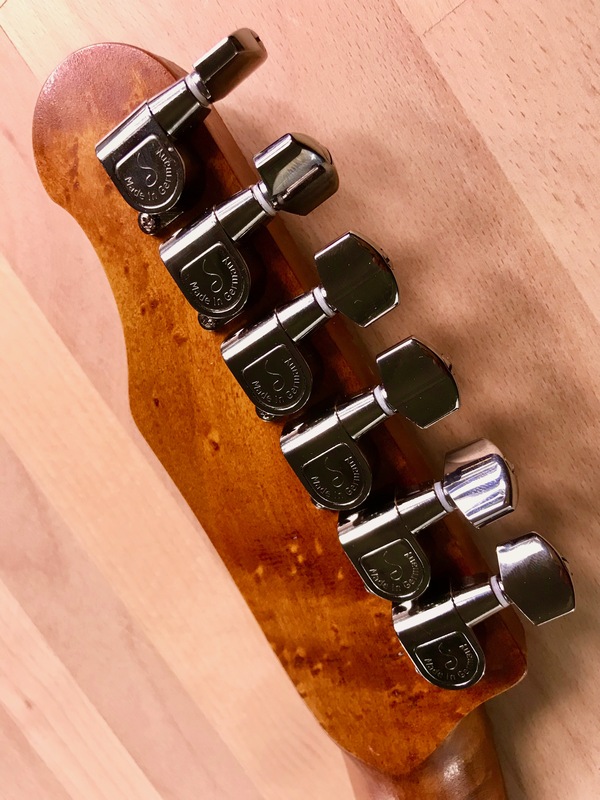 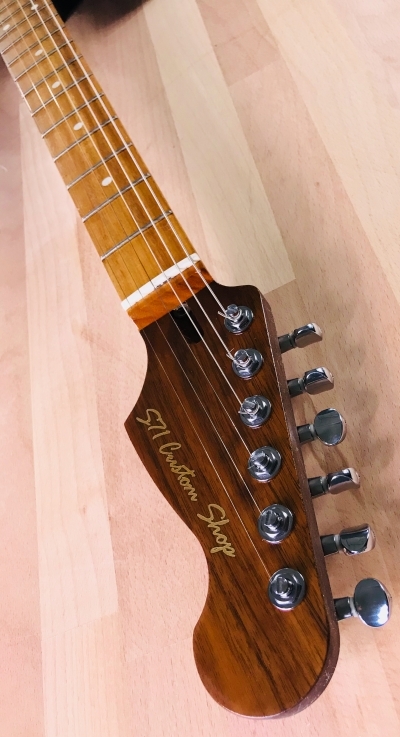 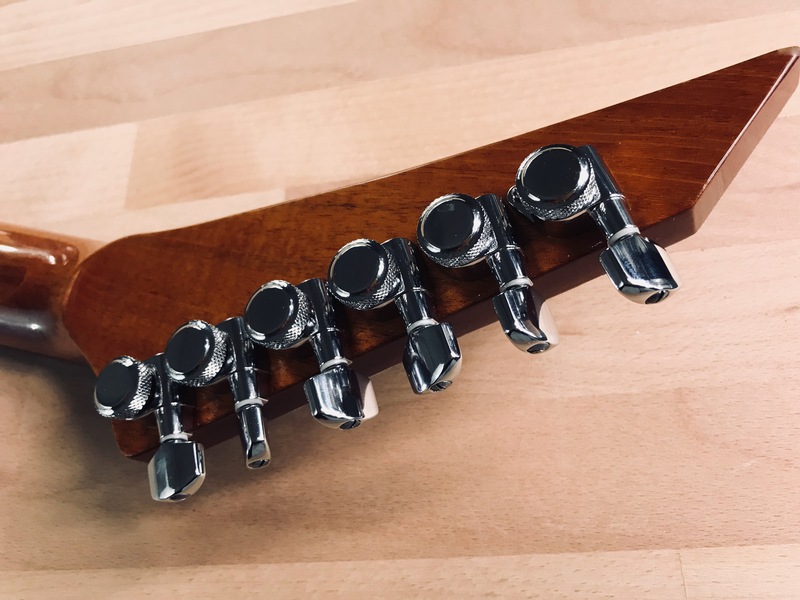 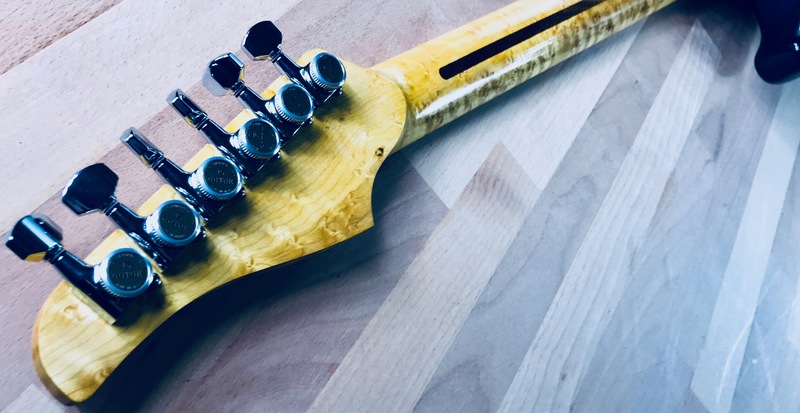 From the thick maple tops and rich mahogany bodies to the rosewood and ebony fretboards, each S71 Custom electric guitar is made of only top-quality tonewoods. 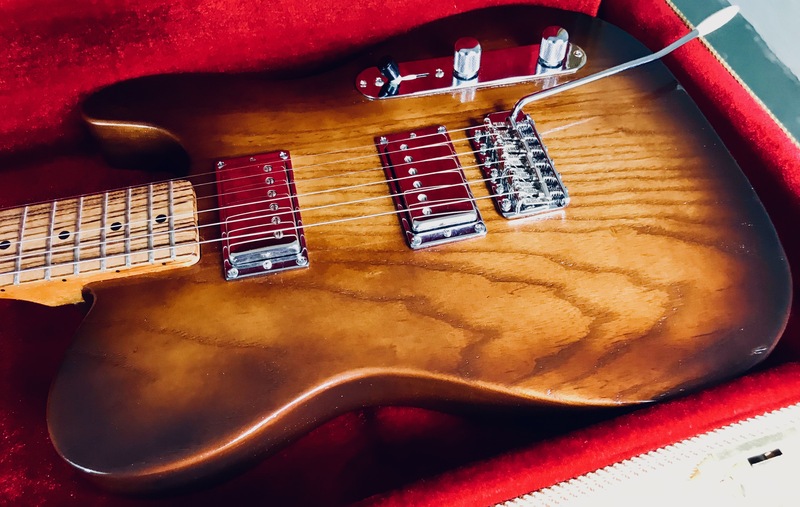 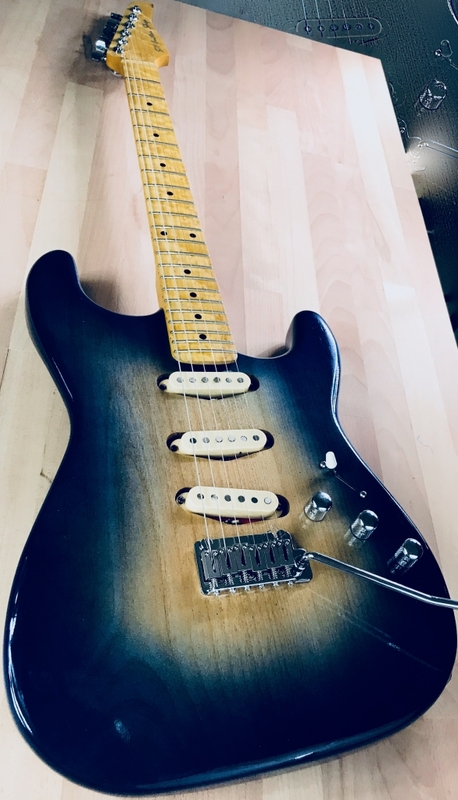 To maintain authenticity, reissue-style S71 Custom guitars feature special hardware that performs to today’s standards with the genuine look and feel of a broken-in, vintage instrument. 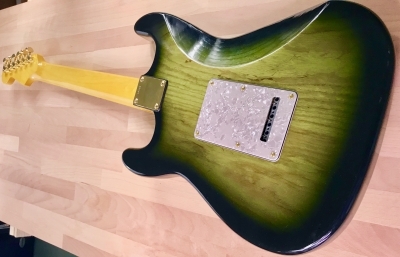 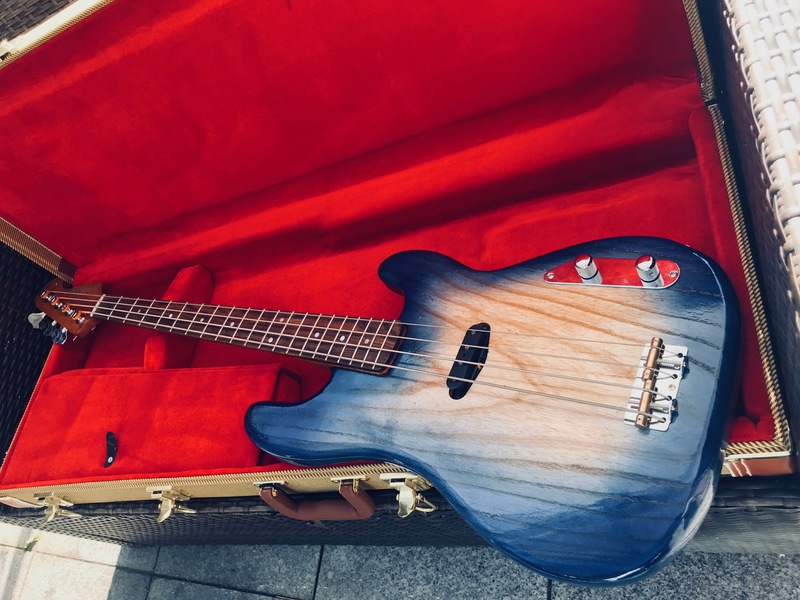 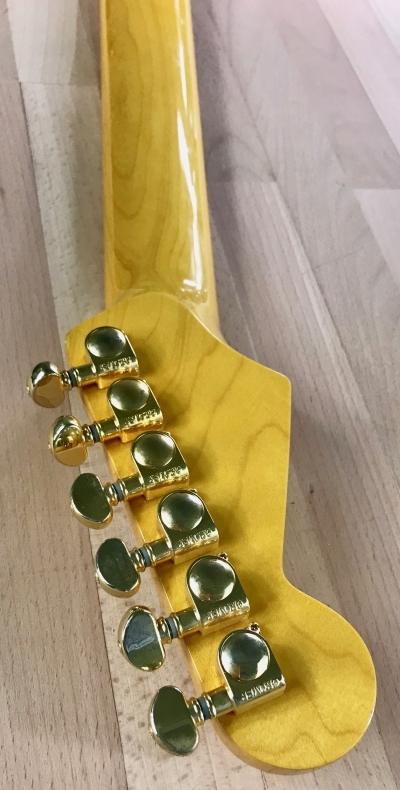 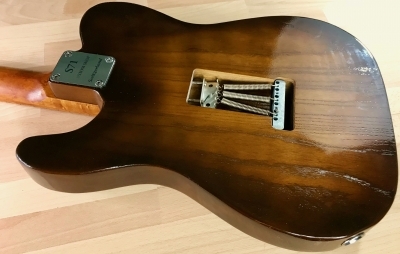 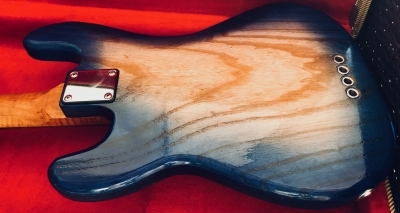 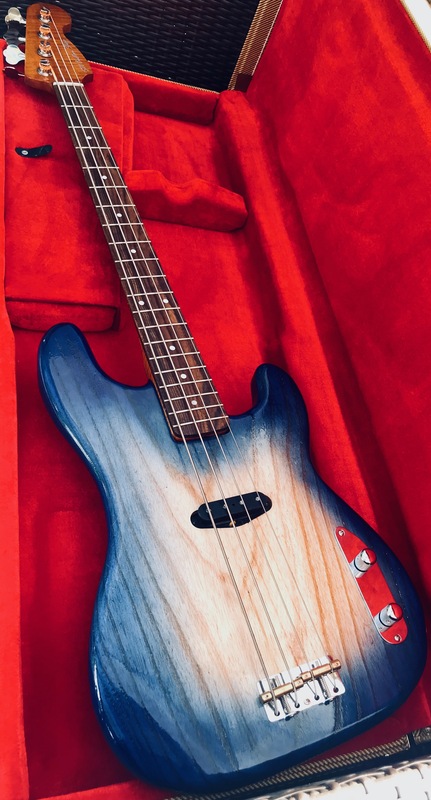 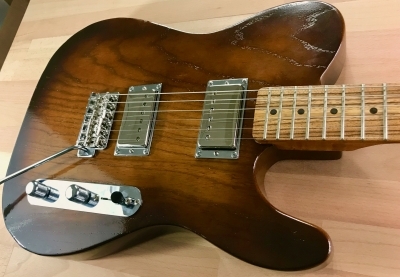 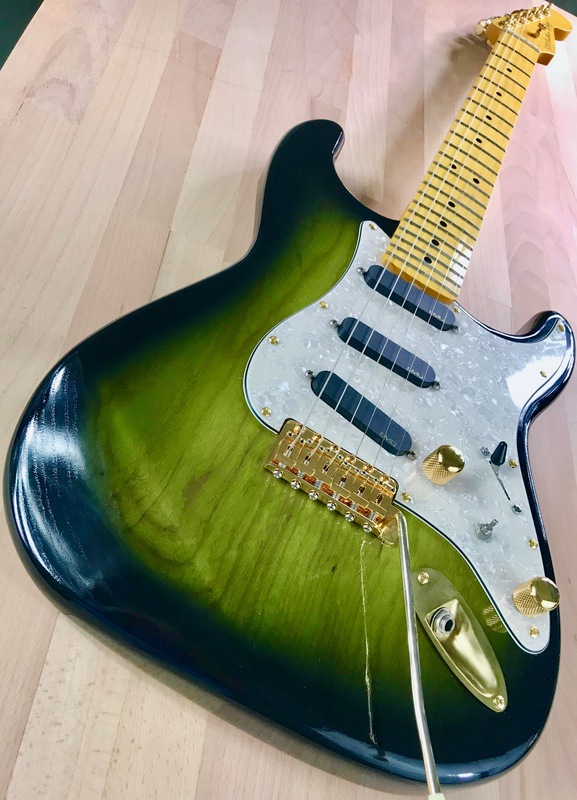 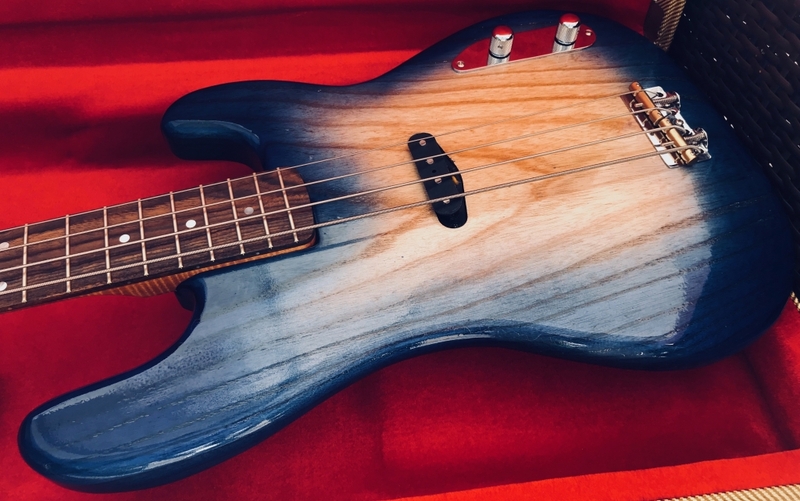 S71 always champion the use of nitrocellulose for their Vintage finishes. 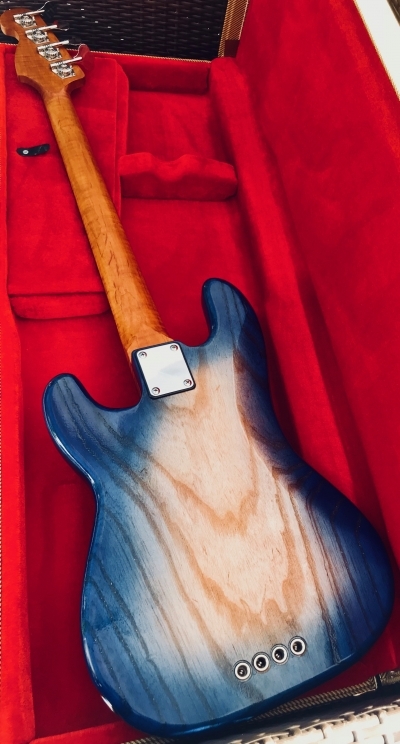 Whether a 3-dimensional burst or a worn vintage finish, the nitro brings out the guitar’s visual and tonal beauty.